To reserve an entire table for you and your group, please reserve 8 total seats. The remaining seats will be for members of the baseball team to join you at the table. General Admission Seating – $30 (located behind the reserved seating tables and are first come, first served). To purchase tickets, please click on the link below or call 850-644-1830850-644-1830. 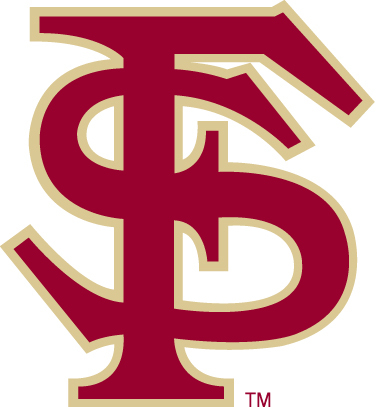 HONOR #11 – Support Florida State Baseball by honoring #11’s 40th and final season with a contribution to the Baseball Coaches Club.